Net-Centric Operations refers to participating as a part of a complex community of people, devices, information and services interconnected by a communications network to optimize resource management and provide superior information on events and conditions needed to empower decision makers. The Net-Centricity concept is the realization of a networked environment, including infrastructure, systems, processes, and people, that enables a completely different approach to warfighting and business operations. 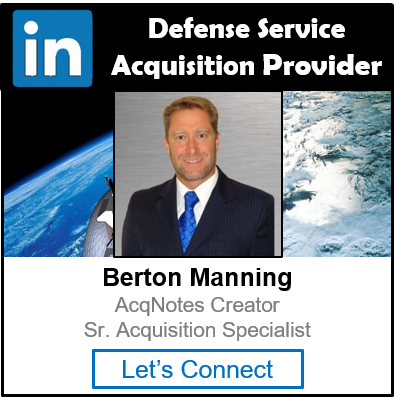 The Department of Defense (DoD) established the net-centric model as the architectural foundation the Global Information Grid (GIG) for integrating all DoD information systems according to DoD Directive 8500.1 and DoD Instruction 8500.2. The DoD Information Enterprise Architecture provides a common foundation to support accelerated transformation of the DoD to net-centric operations. It presents the vision for net-centric operations and establishes near-term priorities to address critical barriers that must be overcome to achieve that vision. Internet & World Wide Web Like Adapting Internet & World Wide Web constructs & standards with enhancements for mobility, surety, and military unique features (e.g., precedence, preemption). Secure & available information transport Encryption initially for core transport backbone; goal is edge to edge; hardened against denial of service. Information/Data Protection & Surety (built-in trust) Producer/Publisher marks the info/data for classification and handling; and provides provisions for assuring authenticity, integrity, and non-repudiation. Post in parallel Producer/Publisher make info/data visible and accessible without delay so that users get info/data when and how needed (e.g., raw, analyzed, archived). Smart pull (vice smart push) Users can find and pull directly, subscribe or use value added services (e.g. discovery). User Defined Operational Picture vice Common Operational Picture. Information/Data centric Information/Data separate from applications and services. Minimize need for special or proprietary software. Shared Applications & Services Users can pull multiple applications to access same data or choose same apps when they need to collaborate. Applications on “desktop” or as a service. Trusted & Tailored Access Access to the information transport, info/data, applications & services linked to user’s role, identity & technical capability. Quality of Transport service Tailored for information form: voice, still imagery, video/moving imagery, data, and collaboration.